I currently live in Minneapolis, Minnesota with my spouse, Neil Holley; a foster cat, Theo; and a hedgehog, Norman. My parents live in Rockford, Illinois and are active members of the Unitarian Universalist Church there. Neil’s parents live in St. Paul, Minnesota. 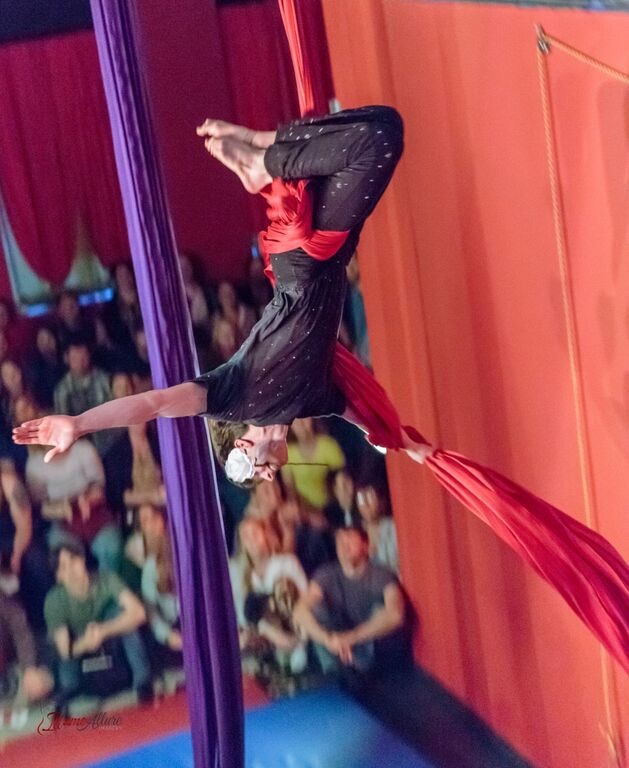 Neil works as a senior software engineer and teaches aerial silks. He describes himself as “a code guerrilla by day and a kung fu circus performer by night.” We were married in 2013 and have been a couple since 2007. Foster Kitty Theo is highly independent except for when he needs to meld himself to a person’s shoulder. He is six years old and has been part of our family as a foster since May 2015. Norman the Hedgehog came into our lives in April 2017 at the age of 8 weeks. He enjoys meeting new people, exploring new places, and smelling whatever smells he might encounter.